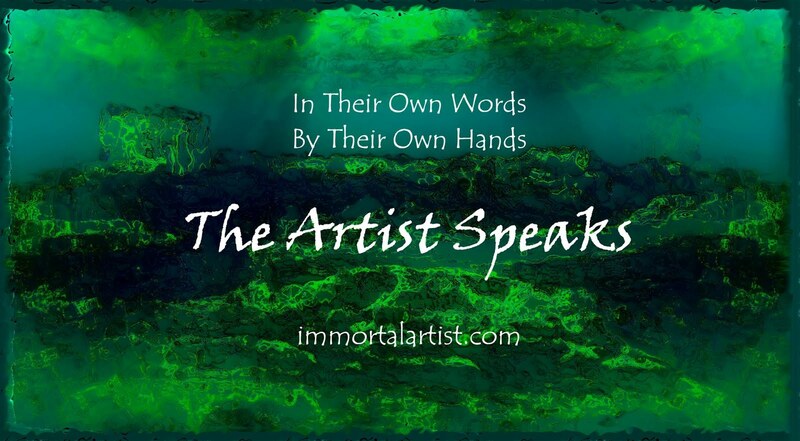 Immortal Artist is dedicated to exploring all aspects of experimental art and creating new and innovative techniques which other artists can use to strengthen their own work. The blogs creator, experimental artist Grey Cross pursues and discusses art across a wide spectrum of artistic mediums. 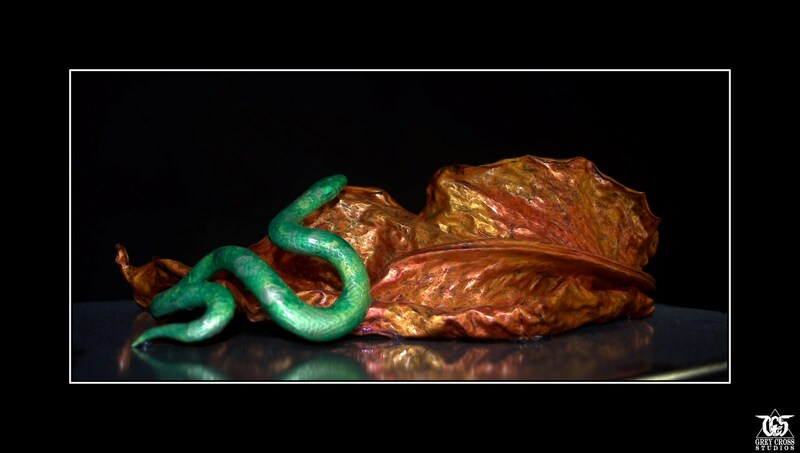 They include painting, sculpting, body art, digital art, and photography. 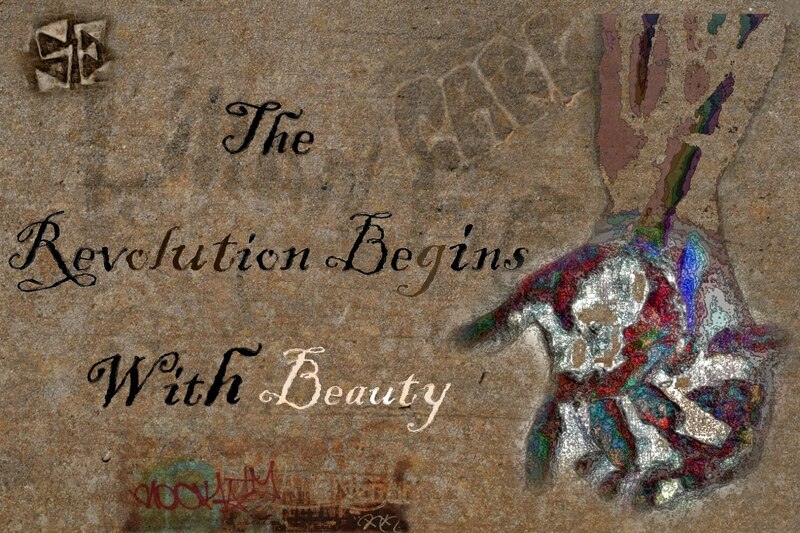 With an emphasis on teaching artists to utilize today's social networks to further their own art and reputations. 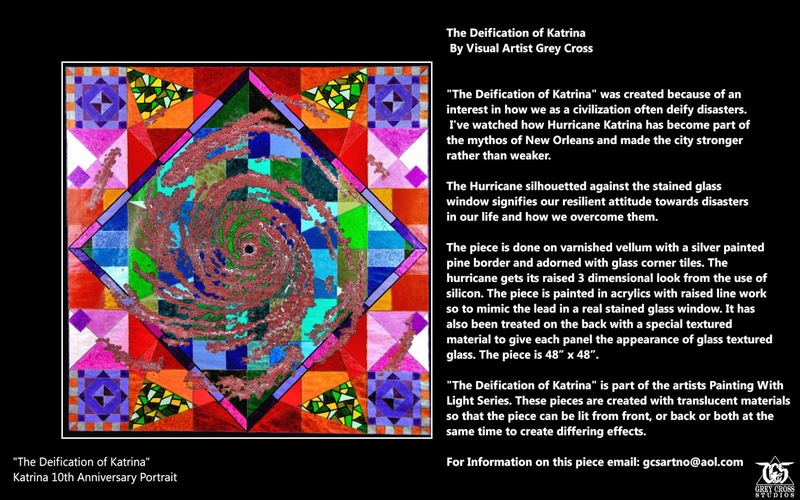 In the summer of 2015 I completed work on a large volume of work dedicated to the tenth anniversary of Hurricane Katrina. The series is divided into three parts. 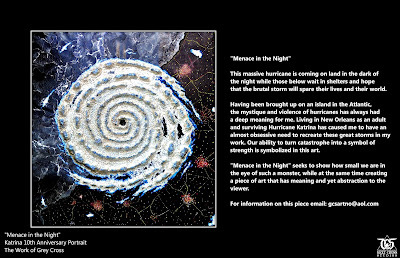 The Paintings involve five pieces of sculpted wall art on canvas showing different aspects of the hurricanes wrath. The Land involved photos I've taken of the New Orleans area over the past ten years where a hurricane has been added. The Faces involved photos I've taken of New Orleans residents over the years where the faces have been removed and replaced with a swirling hurricane. This was a very emotional volume of work. 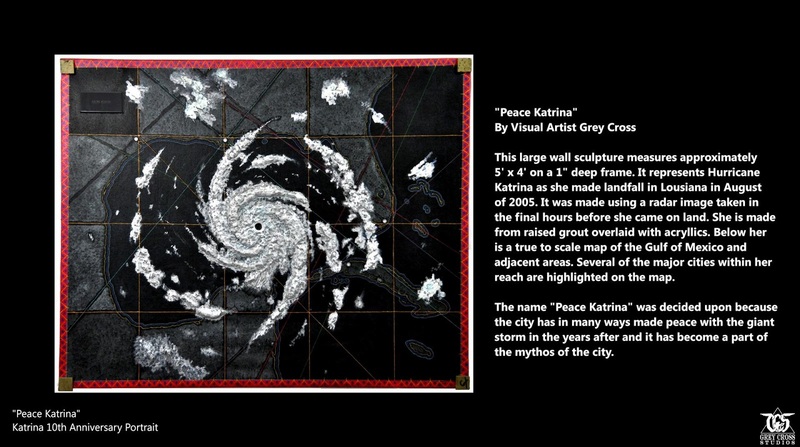 Having lived through Katrina and returned to New Orleans afterwards, each piece both photos and paintings were an emotional trip that this artist does not wish to repeat. 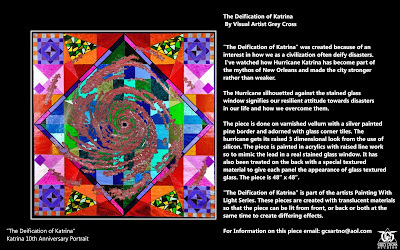 It is my hope that these lend a personal face to the struggles that Katrina brought to the area and that each and every person in the region was effected in a deep and personal way. Tell Us About Your Art - You Deserve to Make a Big Deal About Your Work! 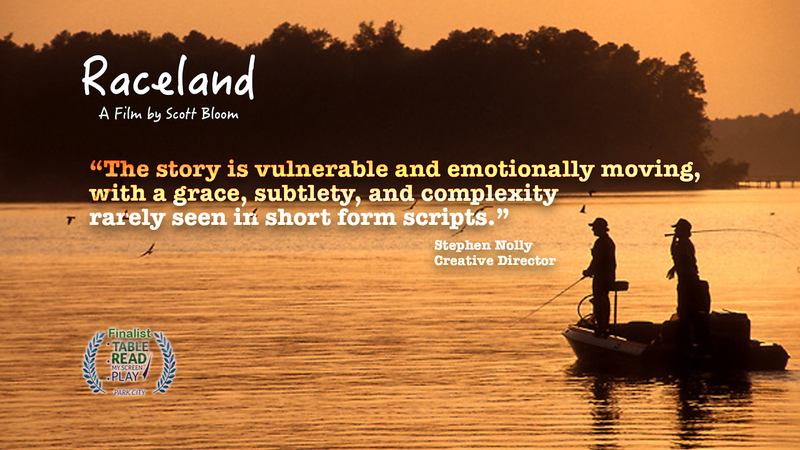 Help Raceland Become a Reality by Contributing Today! 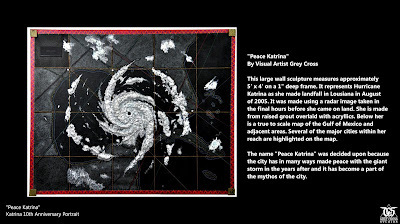 Grey Cross is dedicated to exploring all aspects of experimental art and photography, creating new and innovative techniques which other artists can use to strengthen their own work. 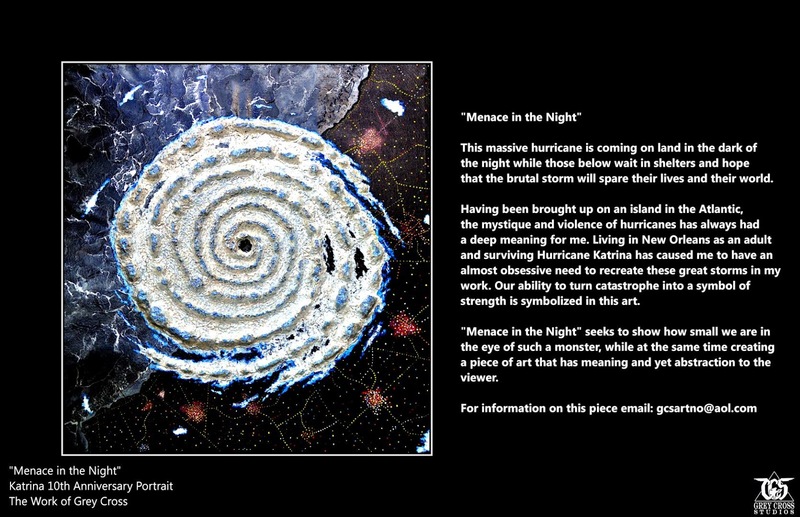 He is a climate artist, exploring themes of climate change. 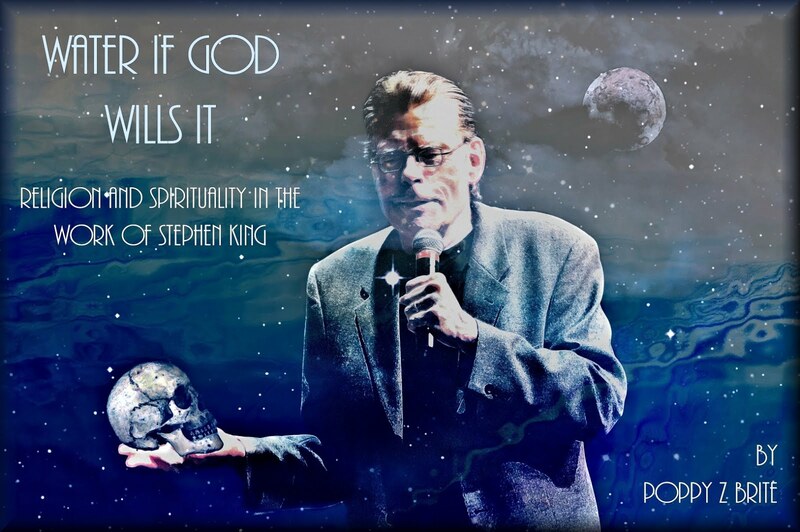 He is also the creator of the Assimilation Art Movement. 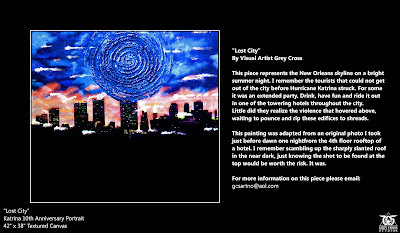 Through immortalartist.com Grey Cross pursues his work across a wide spectrum of artistic mediums. 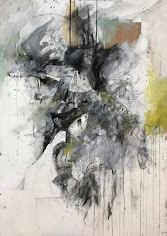 with an emphasis on teaching artists to utilize today's social networks to further their own art and reputations. His partner Billy Martin (aka Poppy Z Brite) is a well known author and trans-advocate.